Suggested Spare Parts Lists are available for your packaging machines and equipment. We provide this service as many customers do not have a suggested spare parts list for their machine or piece of equipment. 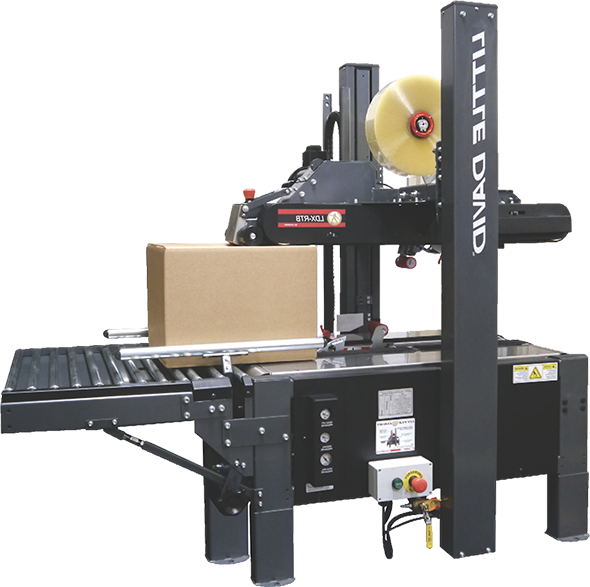 All packaging machines and equipment typically have a suggested spare parts list provided upon original purchase. These parts are the typical wear parts on that particular machine or piece of equipment based on historical facts. Over time manuals, part breakouts, and parts drawings get lost or misplaced and so do the spare parts lists. Let the MPT Technical Parts Group provide you with your specific list, so you have the parts on hand for immediate use when needed. Our techs deal with these parts all day long, so they either have a list for your machine or can build a list for your machine. Our techs love parts, so when they get to build with those parts great things happen. Tell them what you need and they will provide you with the information. Let them build your suggested spare parts list and see how easy it will be ordering, having availability and overall just having a list of whats what. 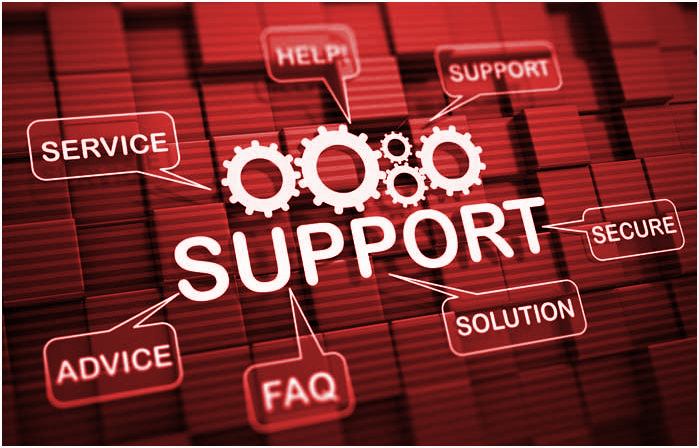 We believe that support for our customer is one of the most important things we can do for them. Helping, supporting, and educating you only allows us to get better. Having simple suggested spare parts lists, can keep your packaging machines and equipment ready to go at all times. Less down time and more production time means more profit.